Take control of your makeup application with Savvy Minerals by Young Living™ Misting Spray. Made with pure essential oils, trace minerals, and entirely plant-based ingredients, our Misting Spray gives you more thorough foundation coverage, all while nourishing and freshening your skin. 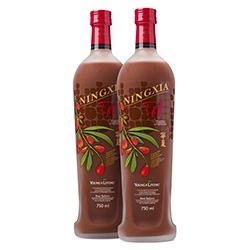 This product is also free of synthetic fragrances, colourants, alcohol, and parabens. Helps provide more control with mineral powder makeup application. 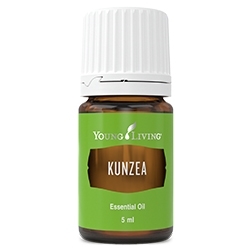 Nourishes the skin with 100 percent pure essential oils. Provides an aroma that inspires confidence. Made with naturally derived, plant-based ingredients. Formulated without alcohol, parabens, phthalates, petrochemicals, synthetic fragrances or synthetic colourants. Spray 2-3 pumps of misting spray onto a makeup brush and gently wipe off any excess moisture. Pick up mineral makeup using the brush. Apply mineral makeup to your face in desired area and reapply as needed. 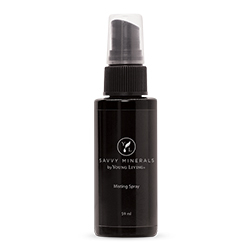 Savvy Minerals by Young Living® Misting Spray helps with mineral powder application. Moisten an applicator brush before applying powder for even, thorough and silky coverage. 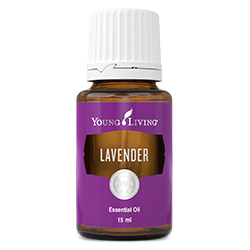 This product has a light, uplifting fragrance with hints of Lavender, Cedarwood and Rose. 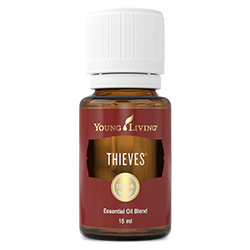 Savvy Minerals by Young Living® was created to help you feel confident without compromise. We believe in empowering women to stand out in their own unique, natural beauty, while using products with quality, purity and safety as the ultimate goal. Our misting spray is infused with essential oils such as Geranium and Rose for their skin benefits and an aroma that inspires confidence.